A1 Dental Care appreciates your feedback. Please follow the links below to leave your feedback on the review site of your choice. 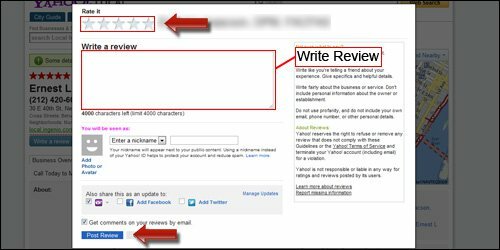 How Do I Write A Google Review? 1. Click on the “ Review us on Google” button at the top of this page. 1. Click the “ Review us on Yahoo” button at the top of this page. 2. 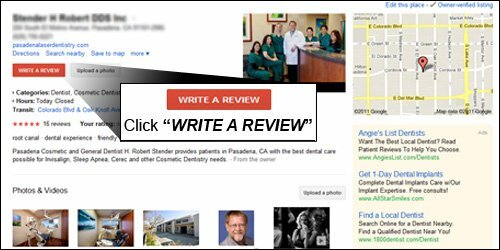 Under the basic information of the practice, click “ Write a review”. *Note, if you are not already signed into Yahoo with your Yahoo ID, you will be asked to sign in. 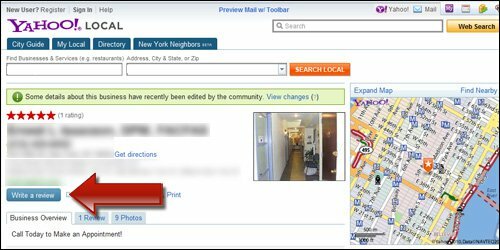 If you do not have a Yahoo ID please see the instructions on “Creating a Yahoo Account”. 3. 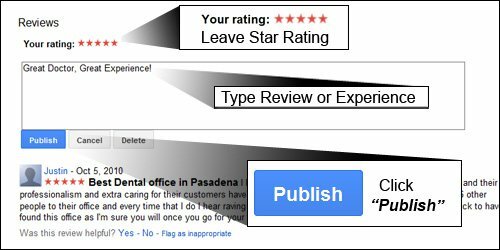 In the review window please leave a star rating, a written review of your visit or experience with the doctor and click “ Post Review”.